Bill brings more than 34 years in the construction industry from large industrial to commercial and residential projects. He began his career as an I.B.E.W. apprentice at age 18. He continued as a journeyman wireman for 12 years before becoming an electrical contractor for 16 more years. He has been involved with malls, strip centers and theme parks. Bill’s experience as a former project manager and service manager for Williams Scotsman Corporation included multiple turn key projects in several states and designing a service department facility and team to support the Jacksonville, FL branch. He was a retail merchant for 2 years which allows him to communicate issues with our merchants with understanding and vision. Enthusiasm and strong work ethic have driven Bill to win several performance awards and a reputation that he always strives for success. 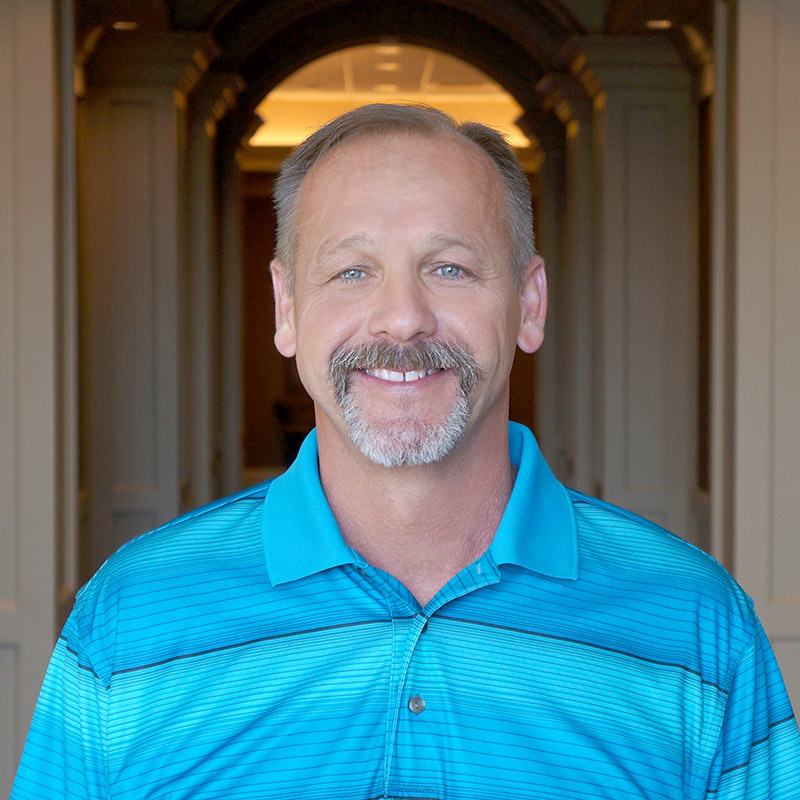 Bill has shown in his 6 plus years with Kane Realty he has the trade skills to accomplish most anything. He is leading the Kane Realty maintenance department to the level of quality and trust that both the merchants deserve and the property requires.